Date – 10th April, Midday – 2:30pm. Booking: via our Mobile app or ONLINE! Open water Swimming is different to pool swimming, there is no doubt about it and it can catch beginners and novices by surprise. Even accomplished athletes were caught out and came to South West Swim for advice and guidance. 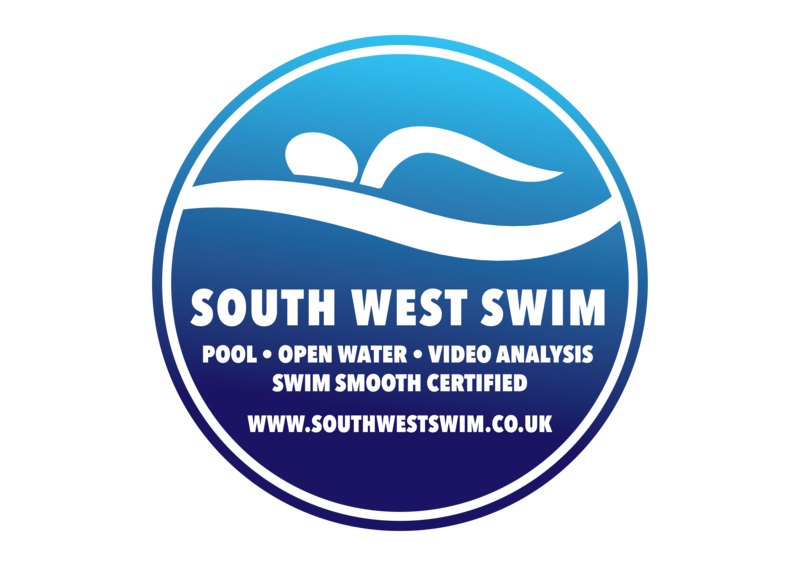 For the 2016 season we will again be running our Pool to Open Water session to get you ready for the transition from pool training to open water training and events. This session is suitable for most levels of ability, from those entering the open water for the first time or athletes looking to develop their technique in certain skills. Our only requirement is that you can swim 200m front crawl. During the 2.5 hour session we will have a classroom portion for approx 60 minutes where we will introduce ourselves to each other, perform some exercises, look at open water technique and videos of open water skills. We will also cover wetsuit fitting and removal, sighting, turns, group swimming, drafting methods, deep water starts and pacing. During the session there will be the opportunity to cover some of the skills with both wetsuit and non wetsuit swimming, so you can feel the difference between the two. Swimming technique will also be touched on when needed and HD video will be taken where possible above and below the water (this will be a record of the day with tips and pointers where applicable, it is not a video analysis, please refer to our Video and stroke correction services for this). This year we only currently plan to run one session, which will be at Milton Road, Swindon on April 10th, starting in the classroom at midday. Places will be limited with a maximum of 20. Remember We swim open water, so we understand open water! and we have the experience and skills to put this into play in a pool environment. The pool we will be using gives us around a 70metre buoyed circuit.